Connecticut Republican Bob Stefanowski conceded a very close gubernatorial race Wednesday morning against Democratic challenger Ned Lamont. 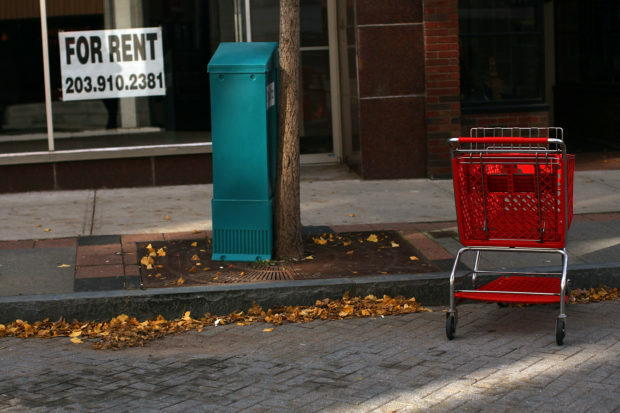 Lamont, a D.C. native, is a Greenwich telecommunications magnate and lost the race for governor in 2010 to former Gov. 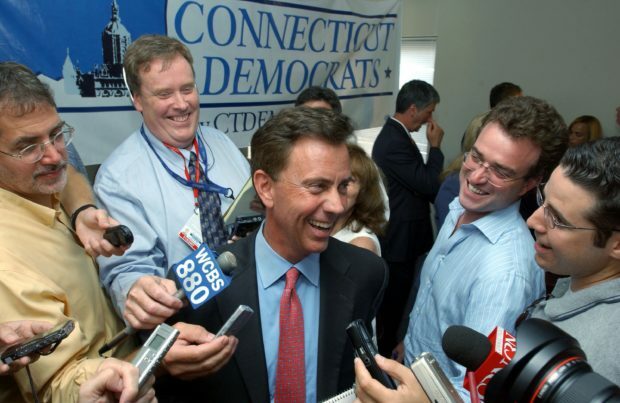 Dan Malloy and the race for Senate in 2006. 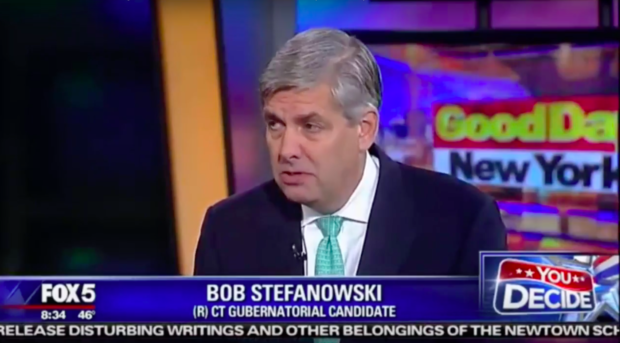 Stefanowski is a former business executive of General Electric, 3i Group plc, UBS, and Dollar Financial Group. Stefanowski blames his unexpected favorability among locals on Connecticut’s heavy financial problems. The state’s pension plan is underfunded by $1 billion, which the businessman blames on state income tax. Stefanowski ended up disappointed with the outcome. The race was a dramatic one, with questions of illegal voting in New Haven and ballots that took longer to count than expected. Around midnight, reporter Justin Schecker tweeted that some votes had to be “hand-counted” because they “got wet” from the rain. Democratic Sen. Chris Murphy was re-elected to the U.S. Senate with 58.7 percent of the vote, and all five congressional districts in Connecticut elected Democratic representatives.